Chinese space station Tiangong-1, whose imminent crash space-watchers have awaited with bated breath, has pierced the Earth's atmosphere over the South Pacific, Chinese state media says. Most of it has reportedly burned up. The space station made its long-awaited re-entry in the central region of the South Pacific at 8:15 am [00:15 GMT] on Monday, the Chinese news agency Xinhua reported, citing the China Manned Space Engineering Office (CMSEO). The re-entry has been confirmed by the US military. According to the US Strategic Command’s Joint Force Space Component Command (JFSCC), it took place at 5:16 pm PST [0:16 GMT] over the southern Pacific Ocean. The JFSCC said it used its own orbital analysis and reached out to Australia, Canada, France, Germany, Italy, South Korea and the UK to confirm the time of the re-entry. 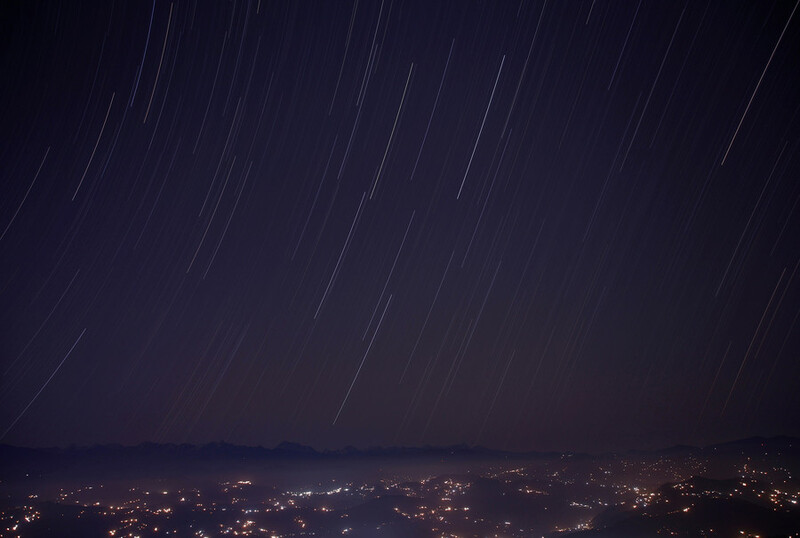 Jonathan McDowell, an astronomer at the Harvard-Smithsonian Center for Astrophysics, who has been tracking the Tiangong-1 space station's route back to Earth, pointed out that the space station, which appeared to re-enter somewhere north-west of Tahiti, barely missed the so-called “spacecraft graveyard” in the southern Pacific Ocean, some 3,900 kilometers [2,400 miles) southeast of Wellington, New Zealand. The spot, which was chosen for its remoteness, is the final resting place for some 150 dead spacecraft. 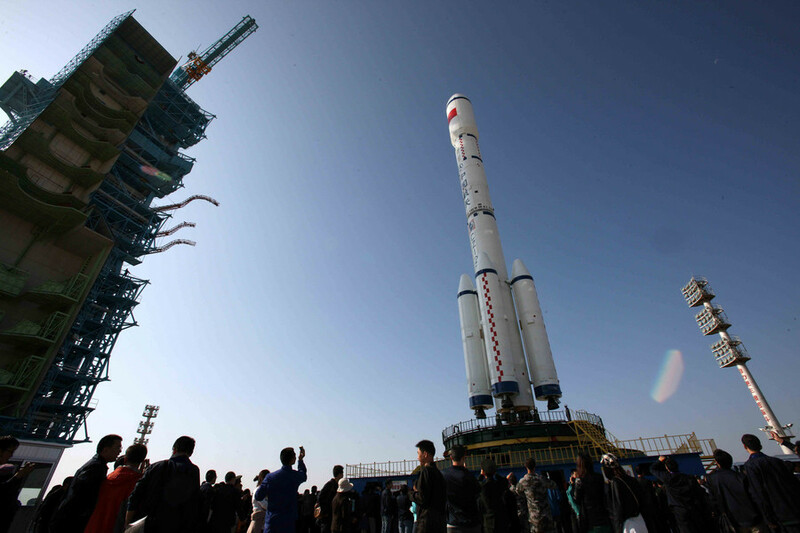 The crashed space lab burned up almost entirely on its way back to Earth, Chinese media reported, citing data from the Beijing Aerospace Control Center. 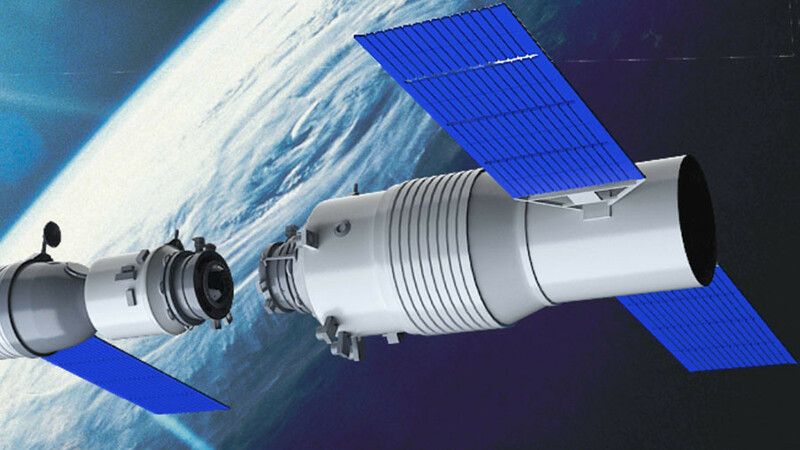 Launched in 2011, the Tiangong-1, which translates to "heavenly palace," became China's first space station. 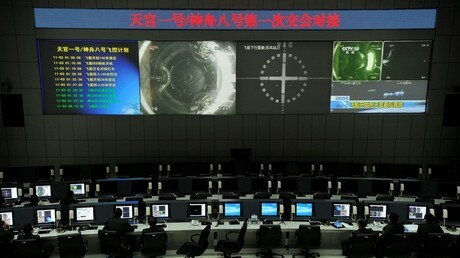 Before China lost control of its first orbiter in October 2016, it hosted two crewed missions in 2012 and 2013. It is presumed that the station was free-falling due to a technical malfunction, although, the Chinese have not confirmed or denied that. As Tiangong-1 hurtled Earthward, both the time and the location of its landing remained a matter of speculation. The European Space Agency predicted the re-entry would take place somewhere in a generous stretch between 43 degrees north and 43 degrees south. This area includes large swathes of land and sea, mostly in the Southern Hemisphere. The whole of Australia, Africa, the entire Indianan subcontinent and most of South America fall within the area, as does a large portion of the Pacific Ocean. 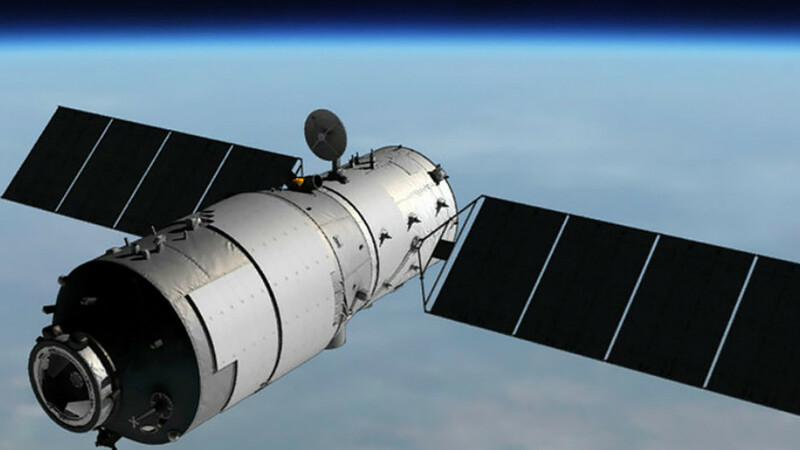 In an interview with Space.com on Saturday, Andrew Abraham, a senior member of the Aerospace Corporation's technical staff, predicted that "between 10 percent to 40 percent of the mass of Tiangong-1 would survive" the crash. It has been all but been ruled out that the station's debris might harm anybody on the ground. "Chances that space debris will hurt anybody are extremely slim," Aerospace said on Monday. The Global Times, a newspaper published by the Communist Party's official People's Daily, lashed out at the media for fanning up the “hype” over its station’s looming demise. It cited a Chinese expert at China Aviation News, Zhang Baoxin, who said that the station was not falling because China had lost control of it, but because it ran out of fuel. 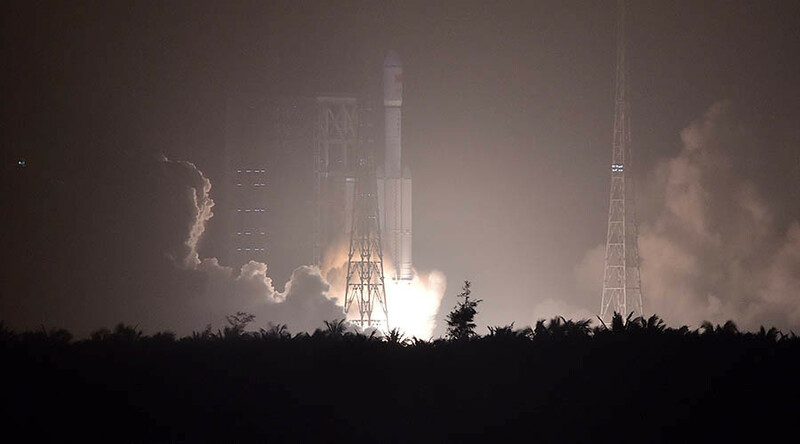 “It's normal for spacecraft to re-enter the atmosphere, yet Tiangong-1 received so much attention partly because some Western countries are trying to hype and sling mud at China's fast-growing aerospace industry,” the newspaper said, citing local observers.